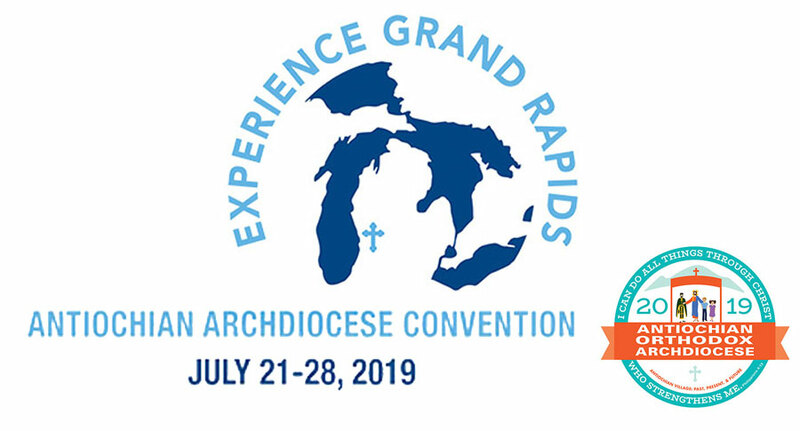 Book your hotel now to attend the Antiochian Archdiocese's biennial convention hosted by St. Nicholas Antiochian Orthodox Church in beautiful Grand Rapids, Michigan on July 21-28, 2019! Worshipping God is not something we do on our own, but worshipping God includes our neighbor. 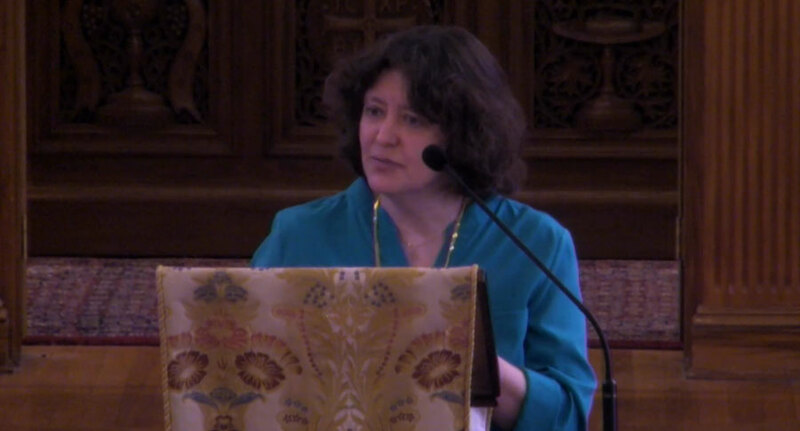 God and neighbor are connected. Understanding the meaning of this parable from a more moral perspective gives us insight into how we can put our own faith into action. 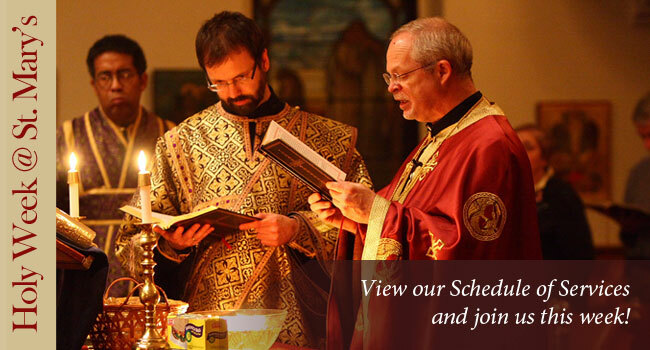 We welcome you to browse the site to learn more about our parish. 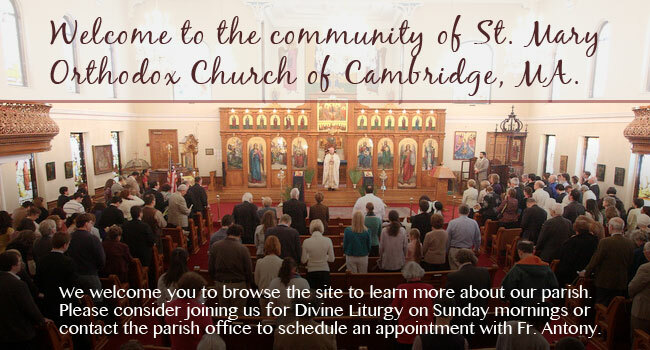 Please consider joining us for Divine Liturgy on Sunday mornings or contact the parish office to schedule an appointment with Fr. Antony. Like St. Mary's on Facebook! Please consider a donation to St. Mary's Church to help support the ministries and work of our community. Donate now ». If our thoughts are kind, peaceful, and quiet, turned only to the good, then we also influence ourselves and radiate peace all around us - in our family, the whole country, everywhere. This is true not only here on earth, but in the cosmos as well. When we labor in the fields of the Lord, we create harmony. Divine harmony, peace, and quiet spread everywhere.